When you’re looking for steel products for your factory yard or worksite, you want a metal supplier who understands their craft and prepares for it in every aspect. 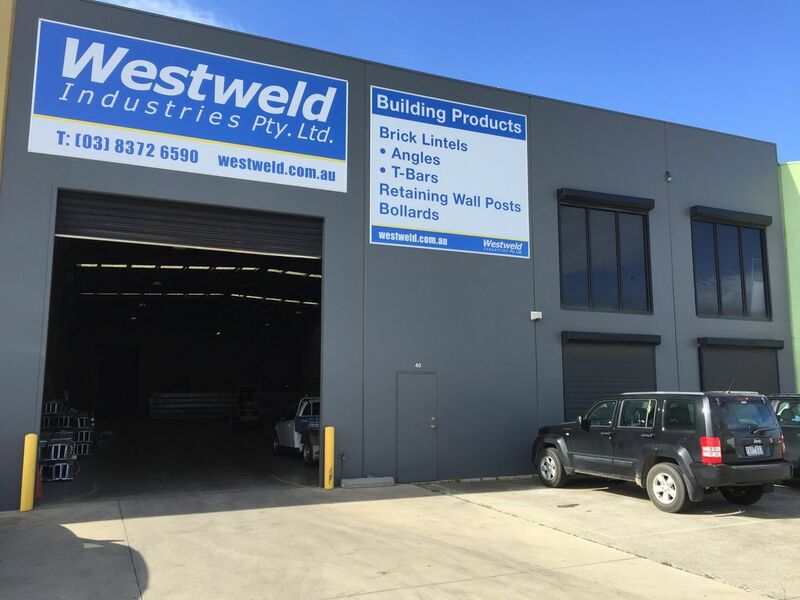 Welcome to Westweld Industries Pty. Ltd., the specialist name in hot dip galvanised steel, and lintels in particular. 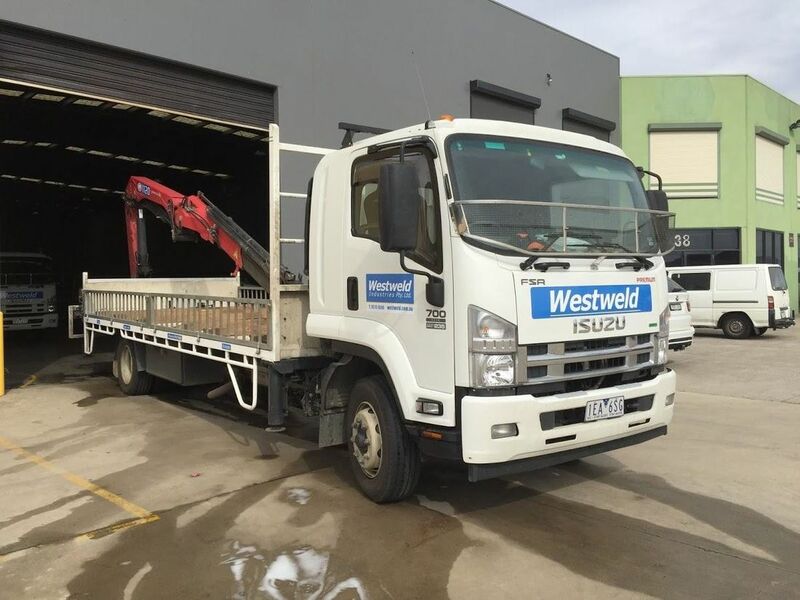 Our staff are extremely professional and are ready to make sure your order of steel is fulfilled in the shortest possible time, and to the highest standards of work in Melbourne. When you’re dedicated to supplying a quality product, we think it’s important to match that with a complete and reliable service that the client or contractor can trust to cover their needs. We supply our signature Hot Dip Galvanised Angle Lintels as well as, T-bars, Retaining Wall Posts and Safety Bollards to businesses all over Melbourne. We keep our warehouse fully stocked at all times in preparation for big orders. We stock a large range of Hot Dip Galvanised Steel items in standard sizes, and even have our own cutting service for those special lengths that a client might need. Westweld takes pride in knowing our clients get our products when they need them, and we work hard to keep it that way. We deliver and lift garage T-bars with our own fully equipped Crane Trucks. We have tight internal standards on order processing times; order by 3.00 pm and we guarantee delivery the next working day. We specialise in Lintels to give you our best service and price, and when you order steel from Westweld you can feel that difference in the end result. Call our offices today on (03) 8372 6590 to speak to our team and get a free quote. For other inquiries you can email us at info@westweld.com.au or fill out our online contact form.